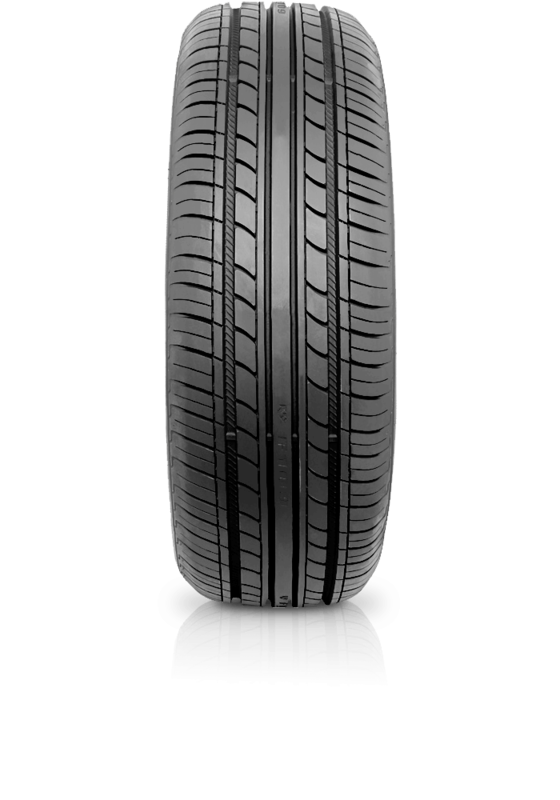 Tracmax Radial F109 are engineered to deliver precise wet and dry handling. Tracmax Radial F109 are engineered to deliver precise wet and dry handling. The offset lateral tread blocks reduce road noise while the optimum shoulder design offers great traction and low heat build up. The three main grooves enhance wet weather performance which the continuous solid centre rib provides stability and responsive steering.